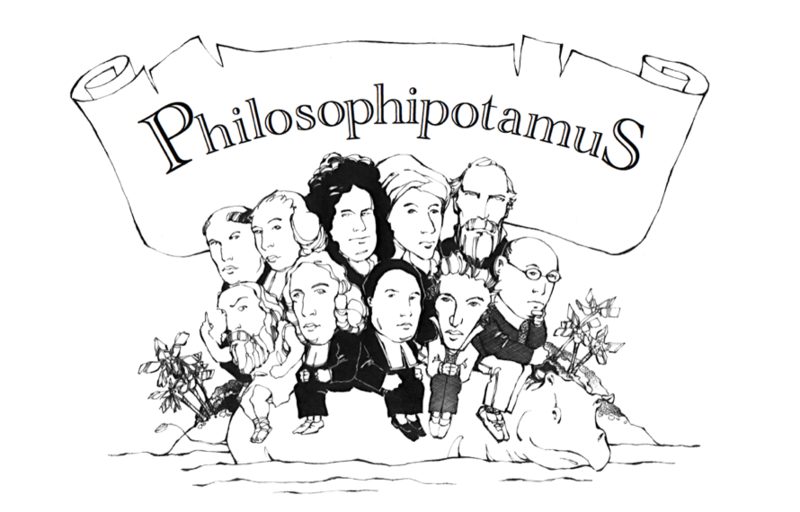 The philosophical material formerly available on this site has been appropriated for a book project and so no longer appears here. Fresh postings in this vein are forthcoming. 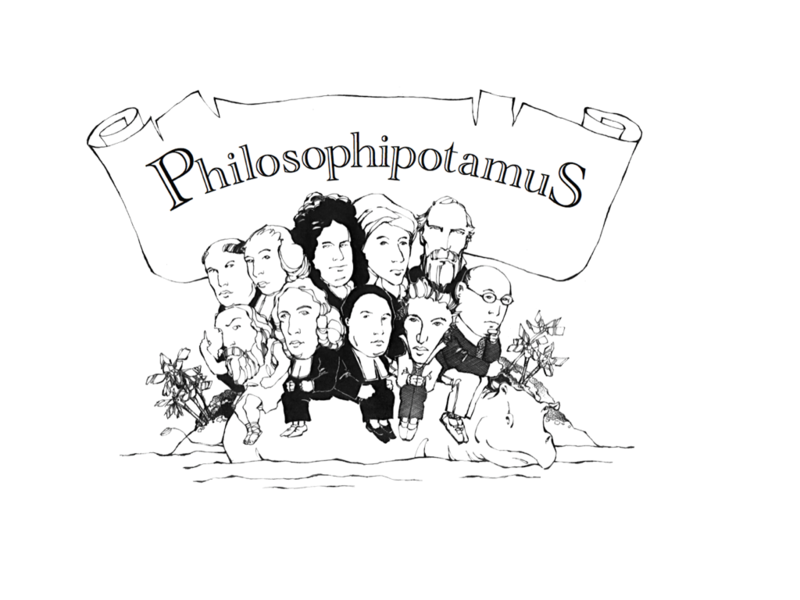 Meanwhile, philosophipotamus.com will serve as a general blog space while markcoppenger.com is being built.